The Black Diamond Astro 2018 model at discount price. 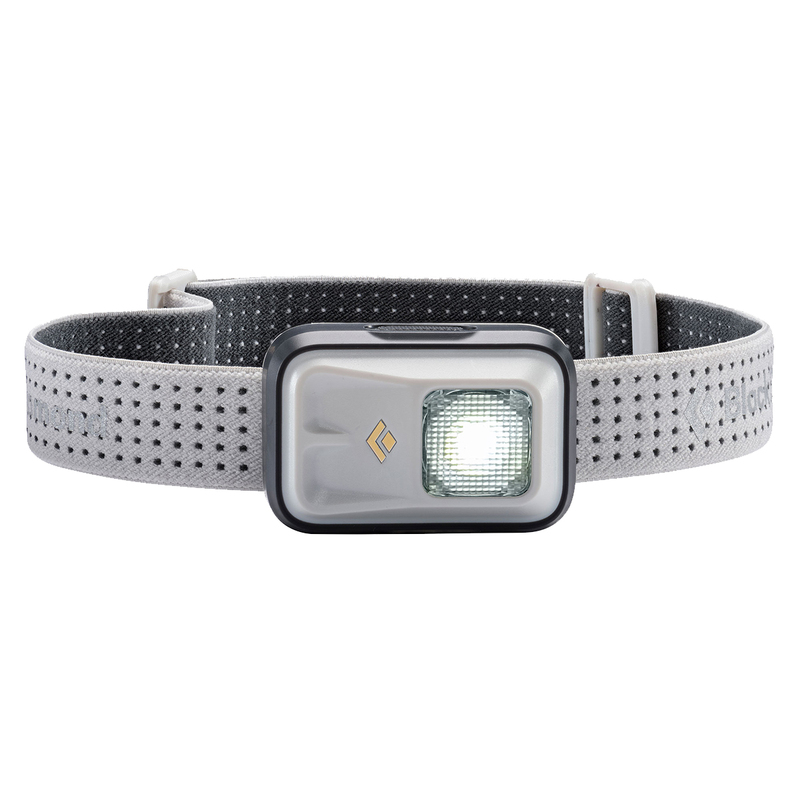 A compact yet powerful headlamp with essential features. With 150 lumens of power, three light settings, brightness memory, and a stormproof rating, the Black Diamond Astro is small enough to take along just-in-case but bright and reliable enough for any dark trails, unexpected rappels, or gear-finding in the predawn.